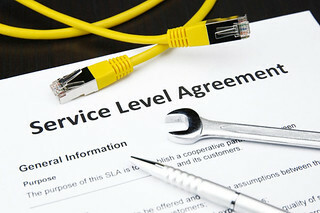 Since joining VMware’s internal private cloud provider team and also in my role as a VCDX panelist, I’ve been involved in many conversations around Service Level Agreements (SLA). It soon became apparent that SLA’s are regularly misunderstood, miscalculated and often extremely complicated to define and monitor successfully. So I’ve set myself a challenge to find out more and articulate that back to my readers to share the knowledge. I’ll be splitting out series of posts on this subject into serval parts. right now, I’m not sure how many parts there will be as I have a feeling the more I dig into the details, the more I’ll uncover more things to talk about. Here are some of the topics that I already know will be covered. 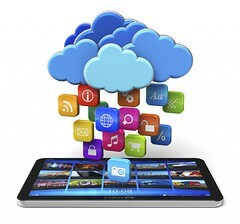 Multiple Service Level Agreements per Environment? This is a subject that has been posted regularly on my Facebook over the past few days. 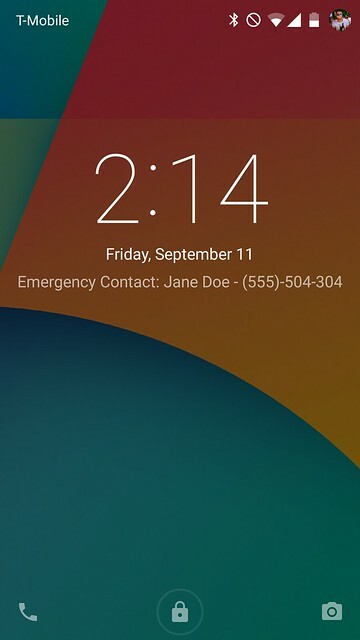 There is a post going around which shows how Apple iOS users can use the Health application (included in iOS8) to add personal information that in the event of an emergency can be shown on your Cell phone, without having to unlock the phone. To me this make so much sense. If for whatever reason you are found unconscious the only way for the emergency services to find out more about you would be from a driving license or maybe a credit card? Assuming you have these on you at that time. 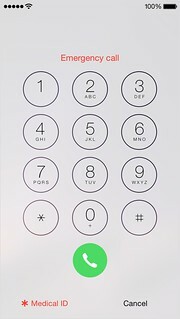 The majority of us don’t usually go too far without having your phone with you. 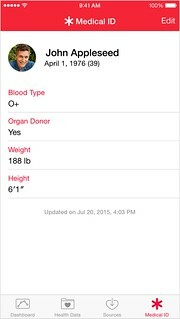 With iPhone, you can personalize your Medical ID to keep your important health information in case of emergency. 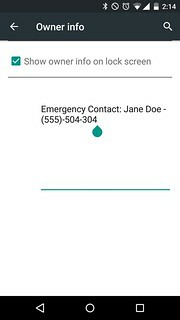 Tap Medical ID. Then tap Edit to add information such as birthday, height, weight, and blood type. 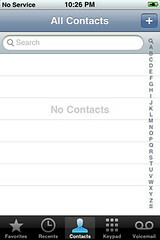 You can also add emergency contacts. 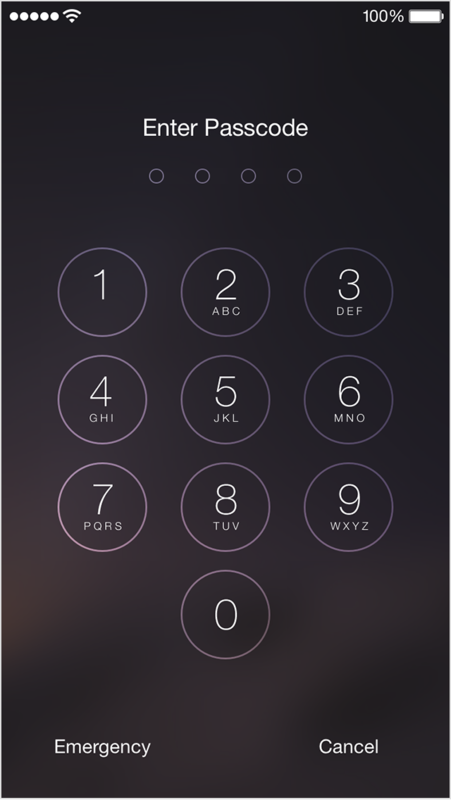 Turn on Show When Locked to make your Medical ID available from the Lock screen. 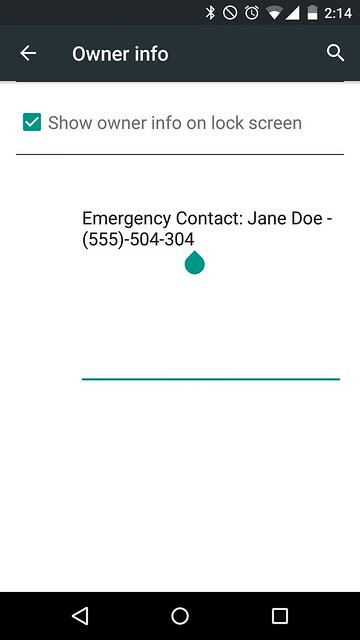 This lets people helping you in an emergency get important information about you. 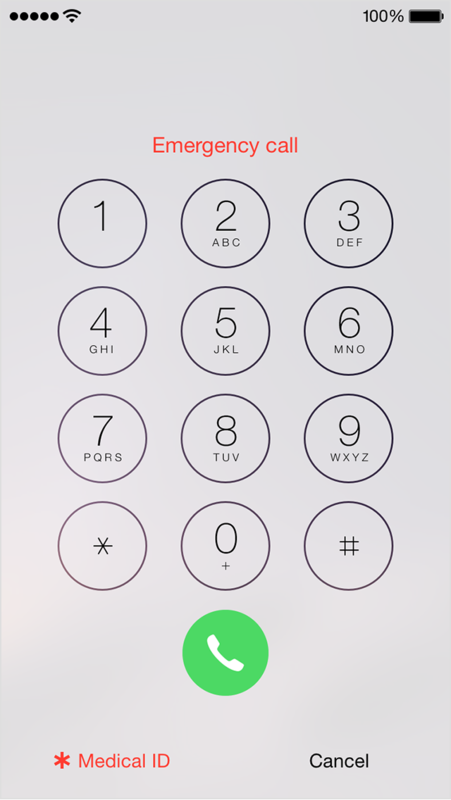 They’ll also be able to contact people you’ve entered as emergency contacts. 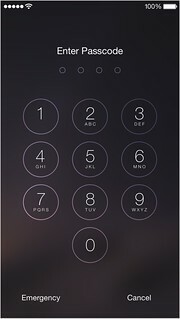 Tap Medical ID, on the emergency dial screen. I’ve not actually seen an official application that can offer the same functionality, but I’ve found another way that’ll serve the same purpose. On your Android device navigate to Settings > Security > Owner Info. 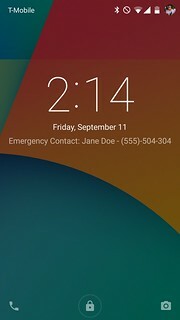 Please comment if you know of a better way of doing this on Android devices. I've seen this issue a lot with customers. The customers wants to Recompose an entire pool to a new snapshot, so they set off a "Recompose at LogOff" task to make the recompose happen as users log-off of their desktops. However, quite often none of the desktops in the pool get recomposed. Every time I've seen this issue, the customers have their desktop pools to "Refresh On Logoff"
The Refresh on logoff task supersedes a scheduled Recompose task. When you log off, the recompose task for that virtual machine is discarded. As usual there will be vBeers afterwards from 17:30…..
Don't forget to Register as you cannot just turn up on the day. Hopefully I will be making an appearance.